PV Drilling informed that since the official operation (November of 2009) up to now the PV DRILLING III rig has achieved a success of continuous safe operation for nine years without incident for working stop (Zero LTI) and specially, without recordable incident (No Recordable Incident). 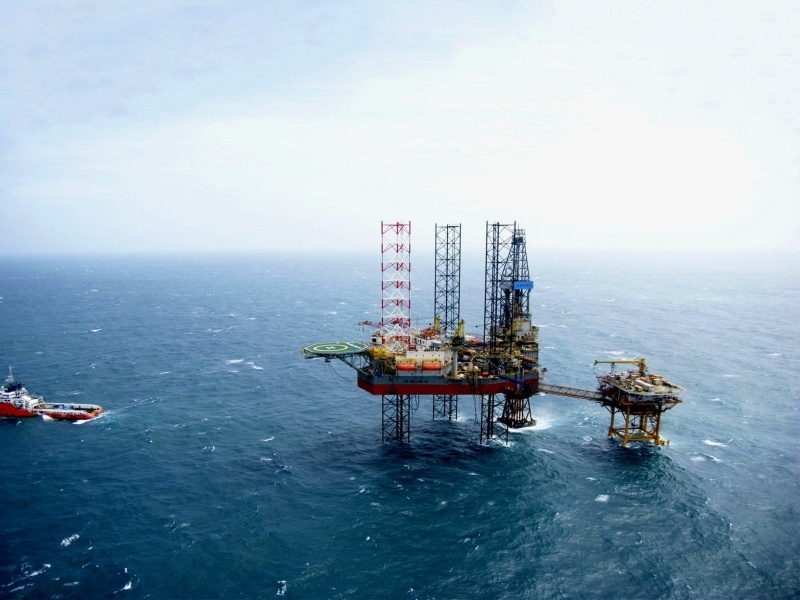 After the operation in Vietnam for nearly 8 years, from October 2017, PV DRILLING III rig started working abroad to provide drilling services for Malaysia Petronas and then from April 2018 launched a drilling campaign for Malaysia Repsol that expects to be lasted for 2 years. 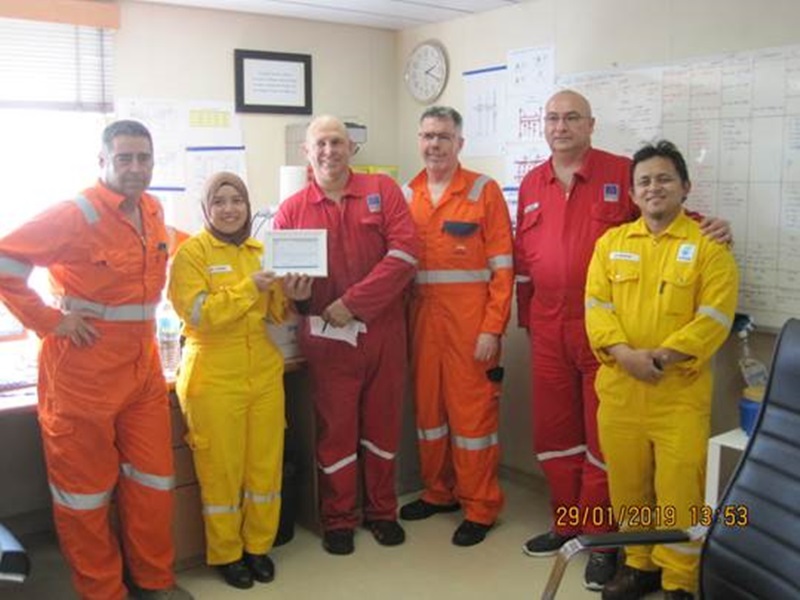 At January 29, 2019, on the occasion of the HSE inspection at PV DRILLING III rig by a mission of Petronas, the National Oil Company of Malaysia, Petronas has awarded staff and employees on the rig the Logo for recognizing the safe and high efficient operation of the rig, that contributed to put the Bunga Pakma field into exploitation earlier than the plan for one month and 19 days. Previously, for PV DRILLING III rig was also awarded the title of Best drilling rig in the first quarter of 2018, in Malaysia market. It can be said that the achieves of safe and high efficient operation of PV DRILLING III has contributed to maintaining and enhancing the competitive capacity of the PV Drilling in comparison with the other drilling contractors in the region and to implementing the strategy for oversea services providing of PV Drilling.